Nowadays commerce can be without an actual product. What do we mean? Digital products, of course! Such type of shopping activity requires a lot of eye candy and functionality, because the main part here is to present a visitor the product, show a demo part as an optional step, and let him download it or claim as he wishes. We have found for you best free and paid themes to open a beautiful and universal shop for digital production. Try what you like; your choice fully depends on needs of particular business and the size of the shop. Sometimes it is better to have small yet cozy store, isn’t it? 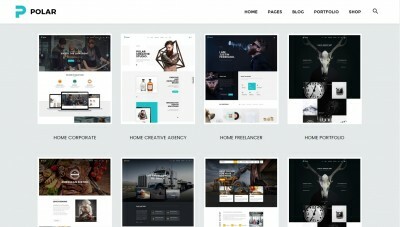 Best WordPress Themes for Selling Digital Products and the bonus – 2 free WordPress themes for selling digital products! Lambada is a minimalistic and clear WordPress theme for simple store. It has a powerful blog section, free plug-ins on board to manage shop and is very simple in setup. What can be better for a neat and not-that-large website? The theme will not waste your time with tons of settings and options. It offers some basic tuning and this is really enough because of minimalistic design. You can choose from four templates, including store and full-width style. Use Font Awesome icons for extra eye candy and two Google fonts to customize the appearance of your website. The Lambada will adapt any assignment and fit any small project; good choice, indeed! Incredibly powerful theme for digital store – the Make – is completely free; despite all interesting features and tools it comes with. The template concentrates on drag-and-drop functionality to simplify the installation, customization, and usage for both you and your visitors. Powerful page builder for extra control on your website content; explore more than 110 options! Set up a professional store in a couple of clicks, choose palette from unlimited set, and you are ready to sell. The Make template is very responsive and works equally great on all devices, from mobile phones to huge modern PC displays. Gallery slides and helpful documentation to deal with any issue are a great bonus. Choose Make to be among the best! 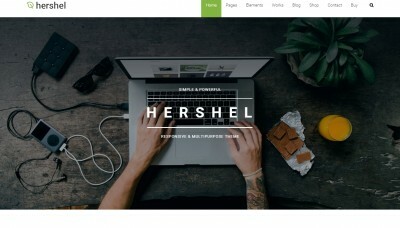 Humbleshop is a WordPress template, which focuses on Easy Digital Downloads Plug-ins. You will be able to easily create a powerful related website in a minute; powerful tools in a powerful theme. Customize theme in real-time with classy admin panel and use with ease! The Humbleshop has unlimited slider count to start a largest and most informative presentation ever. Check the highly customizable home page with built-in support of Google Maps and multiple posts format. Add two great functions to the digital shop: related and additional products. Impress visitors with such user experience! The theme is highly responsive and ready to sell. Become an owner of super store! Digital sale is a real world with its champions. That’s why we recommend you to check the FastSell theme. Its name tells the story, indeed. Made to work specially with Easy Digital Downloads Plug-in, the template is also universal enough to have additional tools for blog and presentation areas. Use unlimited color schemes in one click! FastSell offers you friendly admin options, which makes detailed tuning simple and fun. Four page templates, like “shop” and “my account”, flexible headers and page management; work with ease. Pack of short codes and powerful WordPress gallery add even more advantages to FastSell. 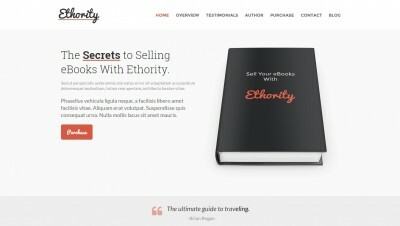 Sell e-books, tutorials, audio, video with style. The template will help you and become a loyal partner. Stocky is a modern digital selling theme made for photographers and image sellers. It offers you a lot of interesting picture-related features to give more control on galleries and is very stylish. Beautiful grid appearance with a lot of advanced settings; perfect pick for an artist! 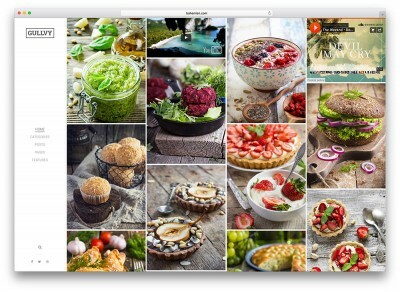 The theme generates automatically fully editable portfolio sets, which means that you have only to upload pictures, fantastic! Use dedicated pages for home, contacts, and extra info. Simple things that enhance work gradually. Stocky is fully compatible with Easy Digital Downloads plug-ins, so you will never have problems with a shop. Fully responsive, stylish, sharp – this is a true description of Stocky. Take it to show your images at their best! If you want to sell services, check the Edubase WordPress theme. It comes with all required features to create payable events, put in showcase various courses and services as well as online training and learning. The theme can be easily tuned as much as you wish. Great pick, indeed! 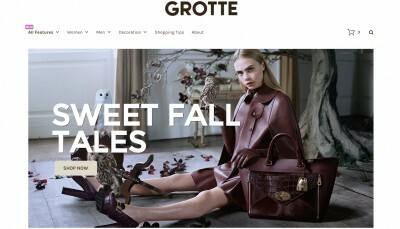 Choose from 5 interesting homepage layout demos and set up the shop in a couple of clicks. Edubase comes with multiple header options, slider revolution, and special admin panel with a lot of settings help to customize the main area of your website quickly and qualitatively. Add details to single courses page with special widget, superb! Add and edit teacher profiles, create your very own learning programs. Edubase will impress with its powerful simplicity! Marketica is a universal WordPress theme for digital selling. It offers you a lot of various instruments and features and tends to be very universal. Fully optimized to use nearly all popular store plug-ins the template is stylish and beautiful as well. Marketica is ready for usage of social media tools, responsive, and modern; pro-choice without doubts. Check five pre-installed demo styles depending on the shop type, use visual composer for best user experience creating pages, and add to the showcase a premium slider. Your visitors will be impressed, indeed! Every vendor has its own page on the website, so you will always know where to find particular settings. The Marketica template is ready for translation and can be used in any region. Choose this gem; totally worth it! 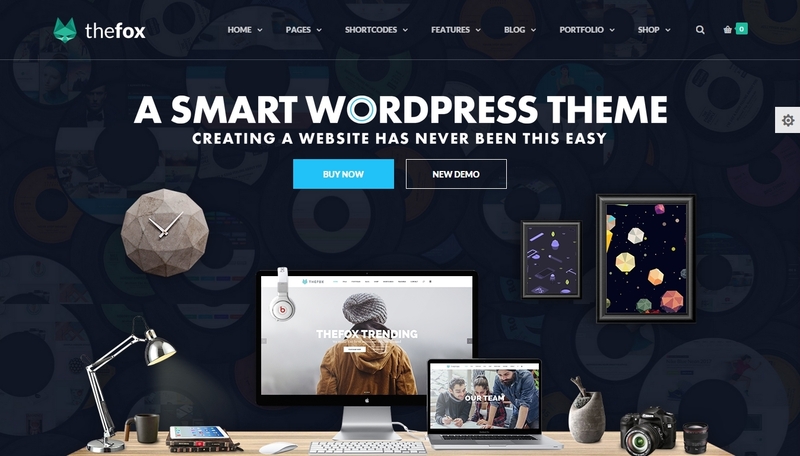 Create a handsome and modern digital downloads website with the Checkout WordPress theme. Sell any types of files easily! Simple customization, widgets support, great sliders and galleries. Showcase is very important in any shop, especially digital one, so take the advantage and increase your stats. The template fully supports Easy Digital Downloads plug-in, which means that setting up your store will be simple and fast. Use special widgets for pricing to simplify the usage of website, visitors will be glad to have such tools for getting information about products quickly and efficiently. Use beautiful modern fonts in your website with typography tuning support, add special pages for company profile, team, and products; Checkout will be your true partner in business. Kinetico is a modern and powerful theme for selling digital products. Powerful modules, fantastic support, and beautiful design will not leave you indifferent. Use elite add-ons, responsiveness, innovative technologies and tools. This theme is perfect for any shop, which main activity is digital selling. Try great visual composer to get more control on appearance of your store. Does Kinetico come with Revolution slider? Yes, for extra beauty of product presentation. 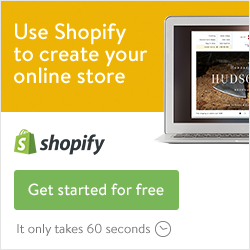 Extended support of WooCommerce plug-in opens door to unlimited possibilities in shop management, fantastic! Try the theme with multi-language support with full control of SEO campaign and mega menu as a pleasant bonus. Kinetico! Future is here. Very clear and minimalistic Austore WordPress theme is a good choice for anyone who wants to sell digital products with style. Nothing excess, just pure store instruments and perfectly matched colors in beautiful appearance of the template. Integrated with Easy Digital Downloads and cozy blogging system, the Austore shows you new horizons in eCommerce. 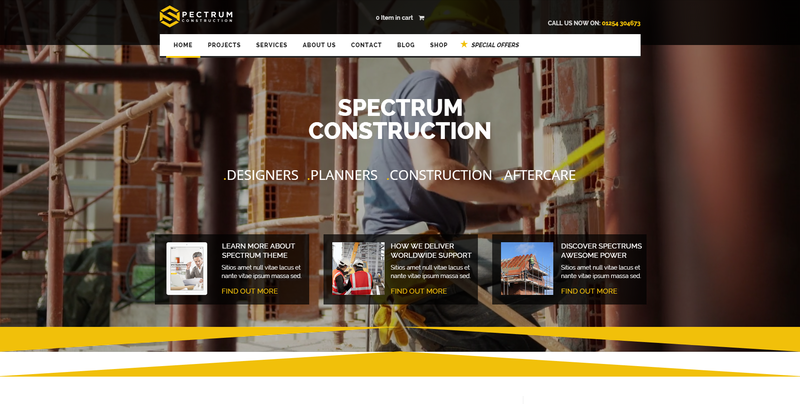 Responsive in design and simple in customization – this is what the theme is characterized by. Additional store features allow you to add badges on particular item, upload more results in shop “live” and show extended galleries to visitors, superb! The template is also compatible with main premium and popular WordPress plug-ins, which is a great bonus. Austore offers as well cross-browsing support, translation readiness, extensive documentation, and optimized structure to use the theme efficiently in SEO campaign. Selling books and media nowadays needs fresh ideas. 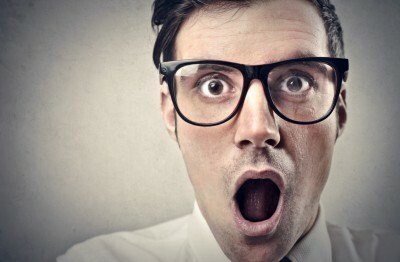 That’s why we recommend you the BookShelf WordPress theme. Create digital product shop or even a library with this interesting template. Add dedicated pages for higher website functionality; use a huge number of various features to manage content; start the shop from scratch easily! Five demo styles with more coming soon – and everything installs in one click. BookShelf offers you infinite color settings, three special pages for each product presentation, and media content manager will help you to see your project absolutely unique. Take a look at custom themes panel and powerful setting system for best customization. Isn’t it great? Ready for SEO, compatible with most popular WordPress add-ons, and ready for any language – see modern website technologies in BookShelf as-is!